Newt Gingrich keeps comparing Donald Trump to the grizzly bear in "The Revenant"
"I could not imagine how I'd run this year," former House Speaker and failed Republican presidential candidate Newt Gingrich said of the 2016 contest. Gingrich, who ran for the White House in 2016, admitted to the Huffington Post's "Candidate Confessional" podcast that he wasn't sure how he would fare in a debate with Donald Trump at centerstage. “The debates were clearly the key to my survival," Gingrich explained. “These debates are totally different." While in 2012, Gingrich was pointedly asked about his pattern of marital infidelity and his talk of lunar colonies propelled him to the top a win in South Carolina, even Newt knows that a presidential debate laced with not-so-discrete comparisons of hand sizes led by Trump is hardly one where he'd thrive. 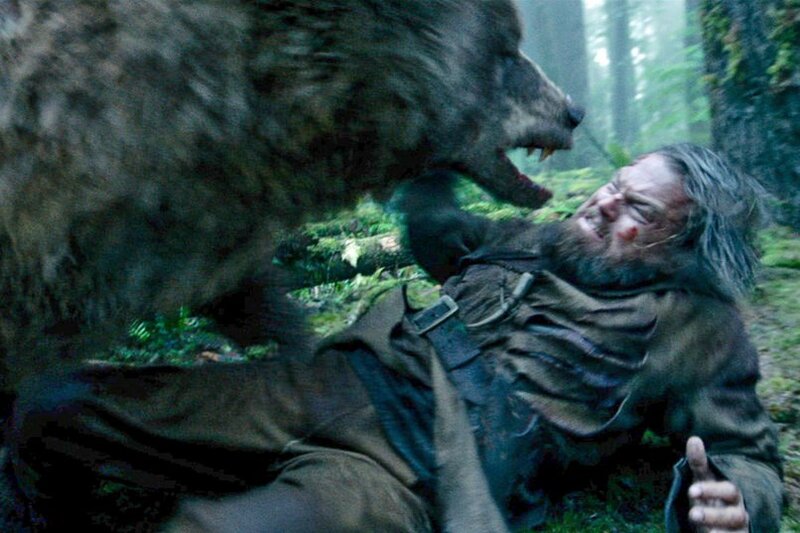 "You need to understand that Trump is the grizzly bear in ‘The Revenant,’" Gingrich told hosts Sam Stein and Jason Cherkis, comparing the former reality TV host to the animal that attacks Leonardo Dicaprio in the Oscar-winning film. Still, the former House Speaker somehow remains confident he proved a more formidable debate opponent in 2012 than Trump has in 2016. And this isn't the first time Gingrich has made use of the comparison of the Republican frontrunner to a ferocious grizzly bear. Back in January, Gingrich told Fox News' Great Van Susteren that "Trump is a lot like the grizzly bear in "[The] Revenant." "[W]hen you get his attention, he devours you and so he is currently, you know, in between being nice at Liberty, he is beating up Cruz."